Make your home feel a lot more complete by introducing this gorgeous Oran Wall Mirror. This wall mirror has a stunning design that'll be sure to impress, whilst also creating an elegant yet modern environment in any room. 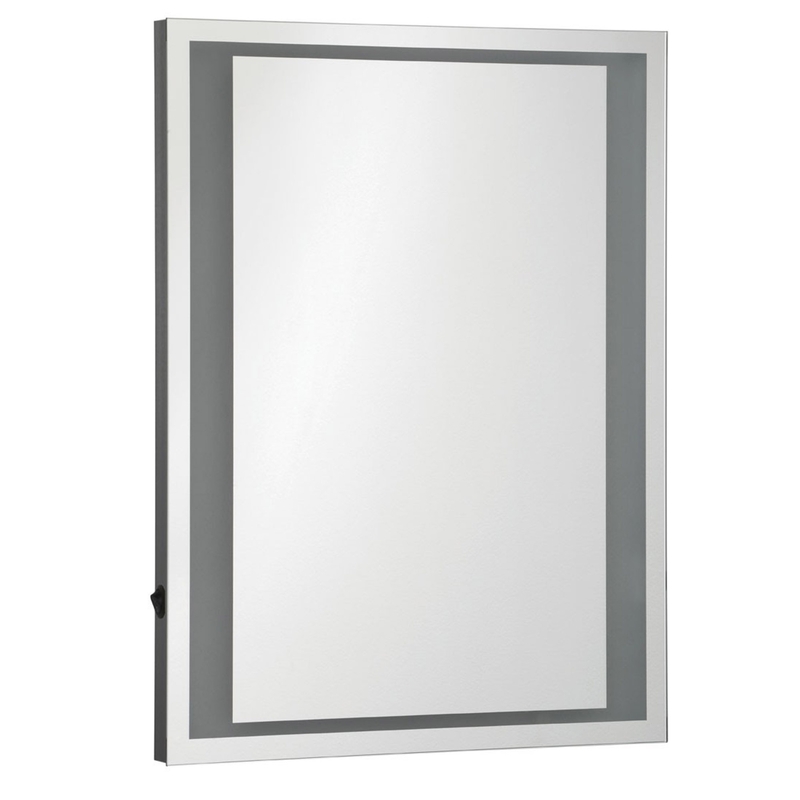 There is an attractive LED mirror to create a soft glow around its border for added practicality.